Mr. Setio Priyono from Indonesia is our returned guest. 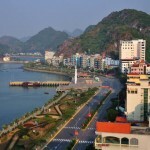 His family booked us Hanoi – Halong – Sapa tour last year and now come back with Thailand beach holidays in 8 days. 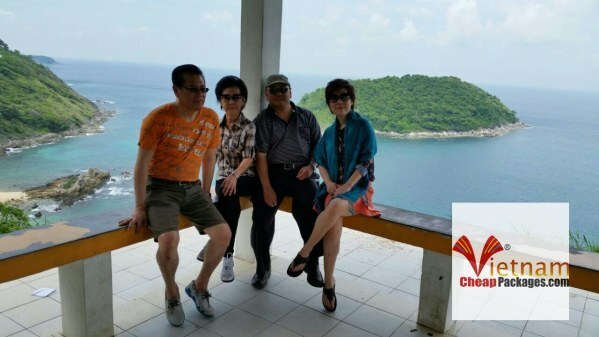 Starting from Bangkok, his family took a short flight to Phuket the beach hub in South Thailand, enjoy Phuket city tour, the best show in Phuket “Phuket Fantasea Show, joining boat cruise to Phang Nga bay and James Bond island. On Day 4, they fly back to Bangkok. 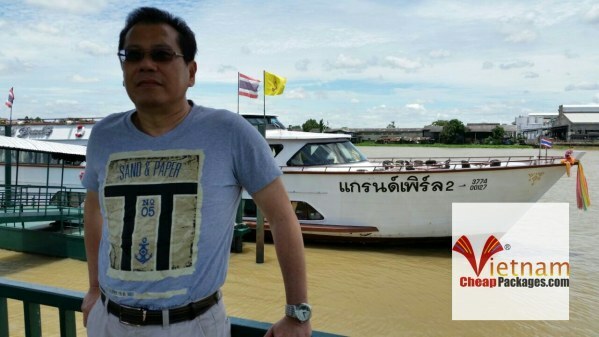 Firstly, Mr Setio Priyono thought to spend the last 4 days in Bangkok but we told him it was a pity if not visiting some surrounding attractions. In addition, he aren’t interested in temples while in Bangkok there must be temples at all. Our solution is inserting 1 night in Pattaya into, and arrange 1-day cruise on Chao Phraya river to the ancient capital of Ayuthaya. It turned out to be a good idea. 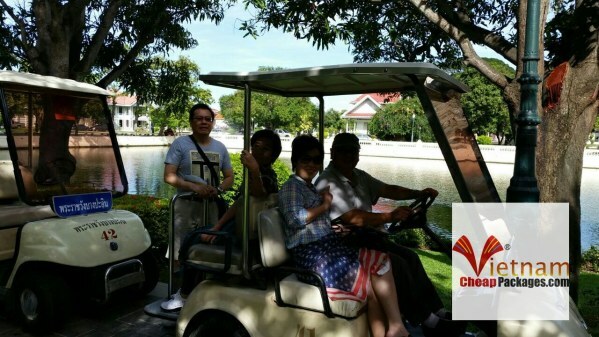 On the way to Pattaya, the family stop to visit Buddha Mountain and Silver Lake. One of Pattaya’s most noticeable landmarks is the 130 meters high Buddha Mountain. A huge golden Buddha image is set on the mountain, which is also called Khao Cheejan that can be seen from miles away. It is a good idea to combine with Silver Lake Vineyard in the same trip with the lovely garden and buy souvenirs and products before leaving. Mr Setio Priyono family in Bangkok during their last days of Thailand beach holidays. Next day is for their sightseeings in Nong Nooch Village (Thai Cultural Show and Elephants Show at 10.45-11.45am ) then enjoy Buffet Lunch after visiting Four Regions Floating Market. Last but not least, an important factor that Mr Priyono is wise to seek and book Indonesia AirAsia and Thai AirAsia very soon, so he did get cheap international flight tickets, which makes him a perfect holiday package in Thailand. 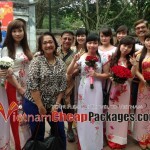 VietnamCheapPackages doesn’t focus in Thailand travel market, but we have many business relationship with many Thailand hotels before. That’s why we can get reasonable rates for Priyono family long-stay.